SEC rules Ethereum is not a security, which means that other cryptocurrencies will most likely fall into this category. The reason stated is because the network is decentralized. Unemployment has dropped to the lowest point in 45 years. There are now fewer people on government support than ever before. Retails bounces back, but there is a catch. We are now in a double bubble area. This is not going to end well. 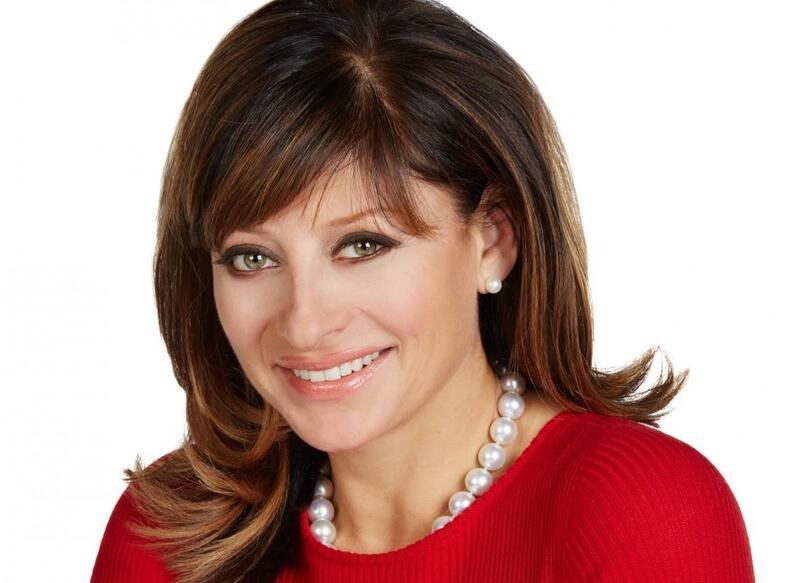 The dollar is losing its purchasing value. 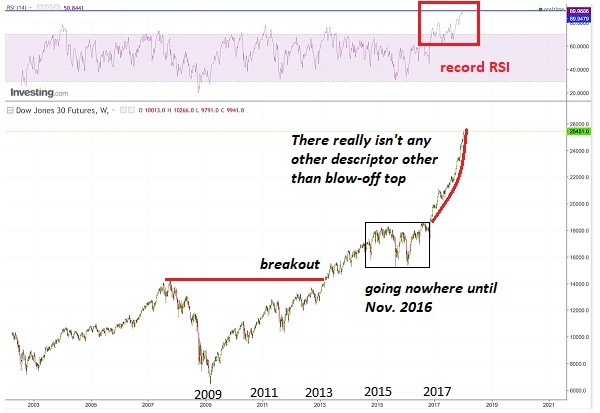 The economy is breaking down and the plan is to control the narrative by continuing what the establishment has setup in the past, this will be used to blame the establishment and the central banks. IG report is out with redactions, this is not the full report, this is the modified report. 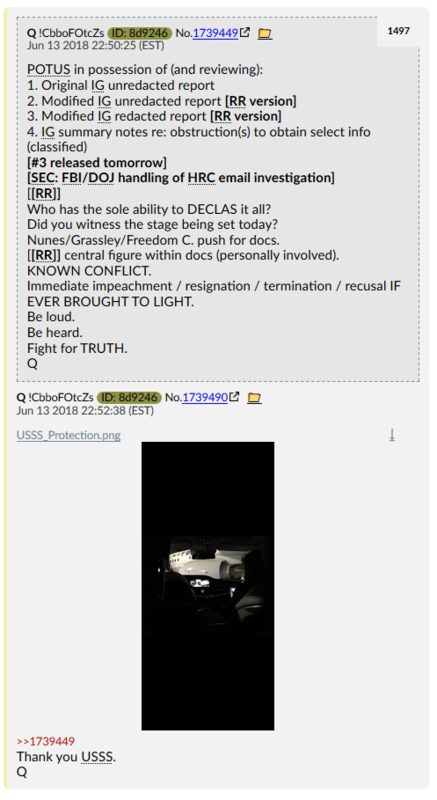 POTUS has the power to DECLAS the entire report. The corporate media left out important texts from Strzok and Page. Merkel is in trouble with her immigration policy. Pentagon and South Korea confirm the drills will come to and end. Military commanders from Russia, Syria, Iraq and Iran meet in Baghdad. Assad points the finger at the west, they are the invading force in Syria. 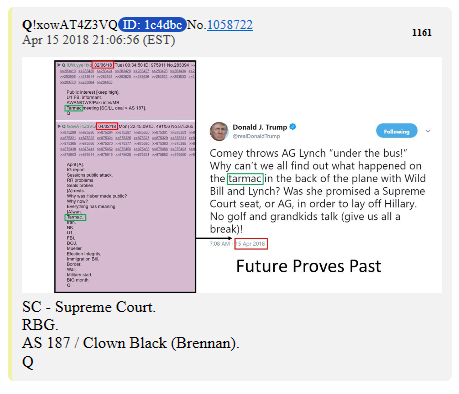 Q drops more posts, these new bread crumbs tell us that the IG report is the modified version and POTUS has the full report. While somewhat expected, a top official at the SEC has seemingly confirmed that Ethereum trades are not subject to federal securities laws.“Based on my understanding of the present state of Ether, the Ethereum network and its decentralized structure, current offers and sales of Ether are not securities transactions,” William Hinman, who leads the SEC’s corporation finance unit, said in a Thursday speech in San Francisco. Rolls-Royce (RR.L) is to cut 4,600 jobs over two years in the latest attempt by boss Warren East to reduce costs and complexity and make Britain’s best known engineering company more profitable and dynamic. Food Stamp usage in America has fallen 7.8% since President Trump’s election – the fastest such drop in Americans’ dependence on the state for sustenance ever. Even better news, at 40.08 million people, this is the fewest Americans to rely on government food handouts since February 2010. After retail sales growth slowed in April, expectations were for a rebound in May and rebound it did with May headline retail sales surging 0.8% MoM (double the +0.4% expectation) – the biggest jump since Sept 2017. 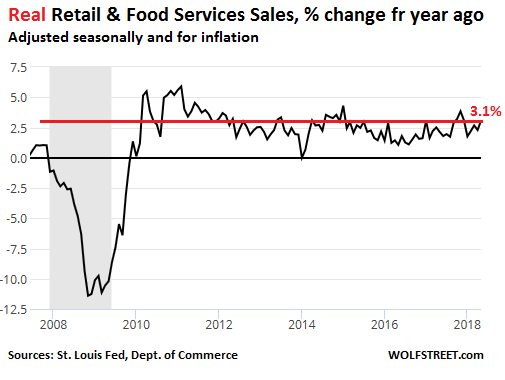 Core Retail Sales surged 0.8% MoM (the most since Nov 2017). Gasoline prices are the highest since 2014, but the price profile year-to-date (up 17%) is not particularly unusual relative to history. The only slight negative in the whole report was the slowing growth of the ‘Control Group’ which rose 0.5% MoM versus a revised +0.6% MoM in April. Total retail sales, including food services such as restaurants, surged 5.9% in May from a year ago the Commerce Department reported this morning. Retail sales without food services jumped 6.0% to $443 billion. Excluding motor vehicles and parts, retail sales jumped 6.4% to $399 billion. Those are big jumps! But inflation as measured by the Consumer Price Index shed some light on what would happen in retail sales today. CPI rose 2.8% in May, the fastest year-over-year jump since February 2012. 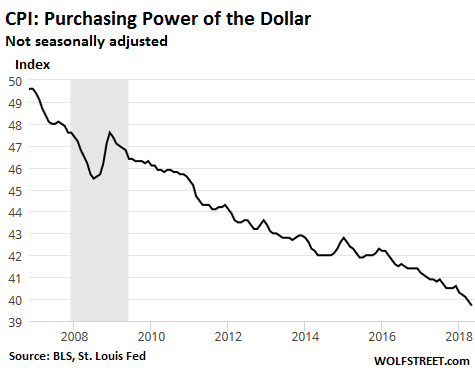 Conversely, the purchasing power of the dollar dropped 2.93% in May from a year ago, the fastest drop since November 2011. 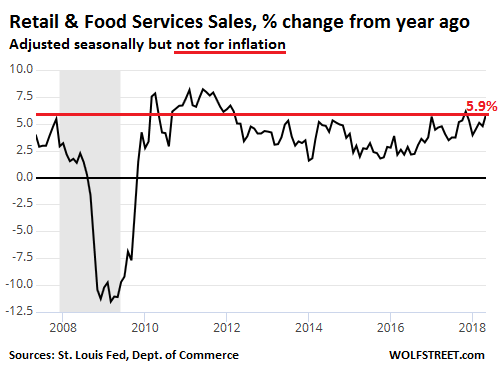 So consumers lost purchasing power it take more dollars to purchase the same items a year ago, so wages just got wiped out by the eroding purchasing power of the dollar. Now, do you really think a used car is cheaper today than it was 23 years ago? Is anyone actually dumb enough not to recognize these are bubbles? Of course not. 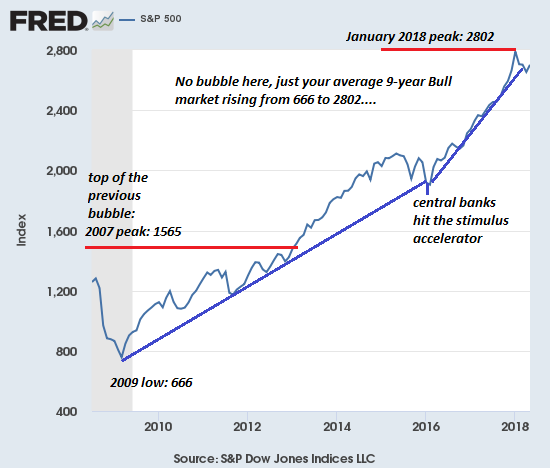 Those proclaiming that “these bubbles are not bubbles” know full well they’re bubbles, but their livelihoods depend on public denial of this reality. 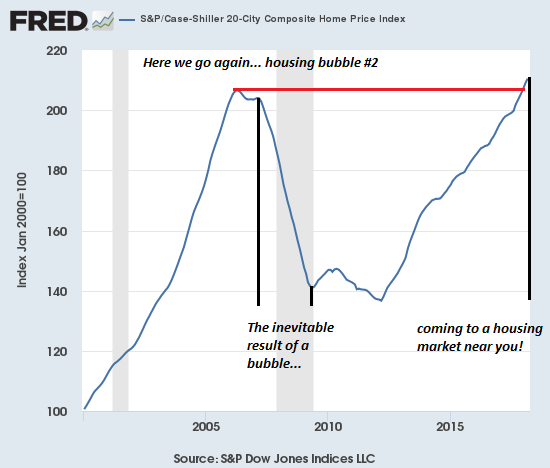 The other problem with bubbles is that we’ve become dependent on them as props holding up a rotten, corrupt status quo. 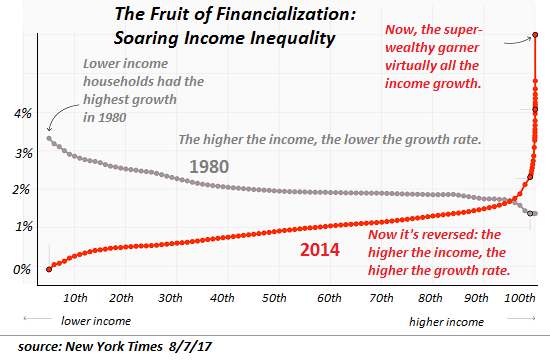 Since the economy can no longer generate sufficient prosperity to go around via actual increases in productivity and efficiency, those skimming most of the gains rely on “the wealth effect” generated by expanding asset bubbles to create a dreamy illusion of prosperity. After various leaks, first to Bloomberg then to Fox News and other outlets, finally the DOJ released to the public the Inspector General report of the Clinton email probe, which while hammering James Comey for being “insubordinate” and showing poor judgment during the 2016 election, it found no evidence to show his key decisions in the Clinton email investigation were improperly influenced by political bias; paradoxically, the same report also raised swirling questions about the role of FBI counterintelligence agent Peter Strzok, whose texts with FBI lawyer Lisa Page the IG found suggested he “might be willing” to take official action to impact Trump’s electoral prospects, or as one might put it, “clear bias” against Trump. Blast Thread on OIG Report Briefings and Releases – Chaff and Countermeasures…. ♦ Statement from Trey Gowdy. 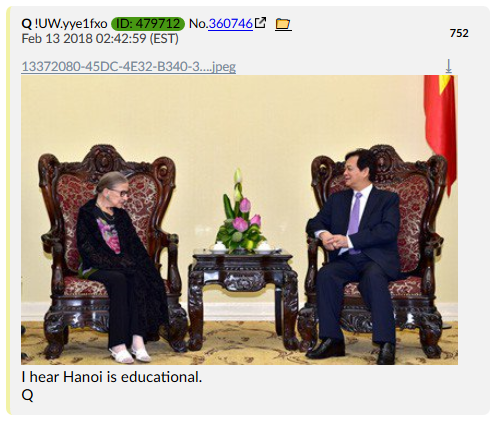 [SEE HERE] Given the nature and construct of the statement it was obviously written before today and timed for a release at a specific time of day today. Reeks of familiar UniParty swamp defense. Chaff and Countermeasures. That reply from Strzok was never included in the release from the FBI. The OIG recovered the text using their independent forensics. The FBI intentionally hid the Strzok reply. 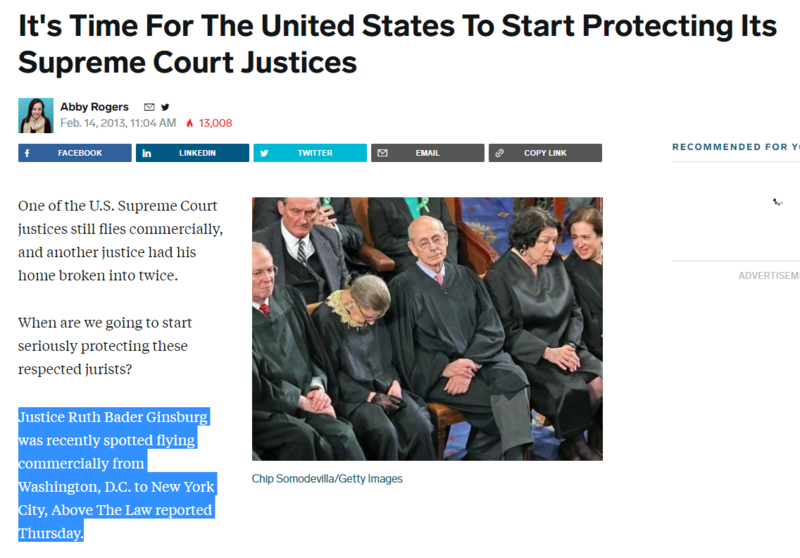 The OIG only discovered it four days ago according to Daily Caller [SEE HERE]. Merkel is facing a rebellion from her hardline Interior Minister Horst Seehofer, who demands that German border police be given the right to turn back migrants without identity papers or who are already registered elsewhere in the European Union. T ad. Merkel, the longest-serving EU leader, called immigration “a litmus test for the future of Europe” on Wednesday – but the issue has now rapidly turned into a test of Merkel’s own grip on power at home. Russian President Vladimir Putin has confirmed that he invites North Korean leader Kim Jong Un to visit Russia. South Korean officials initially acted surprised on Tuesday, but on Wednesday the office of President Moon also endorsed the plan, saying such a freeze might be necessary to “expedite talks” with North Korea. Turkey’s Chief of General Staff General Hulusi Akar and NATO’s Supreme Allied Commander Europe General Curtis Scaparotti agreed via telephone on Wednesday to force the Kurdish-led People’s Protection Units (YPG) to leave Manbij by July. In a statement released on Thursday, the Turkish General Staff said Akar and Scaparrotti developed a roadmap to end the disagreement over Manbij. Military commanders from Iraq, Syria, Iran, and Russia held a meeting in Baghdad on Wednesday to discuss regional security and their continued cooperation in the battle against terrorism, . representatives of the four countries emphasized the need to continue and expand cooperation in fight against terrorism. Assad also noted that it is not yet decided how the situation in Syria’s militant-held southwest will be resolved. “We are giving the political process a chance. If that doesn’t succeed, we have no other option but to liberate it by force,” he said. Syrian President Bashar al-Assad has said that talks led by Moscow on the future of the south of the country were ongoing, but warned that Israel and the United States were preventing a negotiated settlement. “We were faced with two options… reconciliation or liberation by force. At this point, the Russians suggested the possibility of giving reconciliation an opportunity,” he said. “Up till now, there are no concrete results for a simple reason which is Israeli and American interference; for they put pressure on the terrorists in that area in order to prevent reaching any compromise or peaceful resolution,” he added. 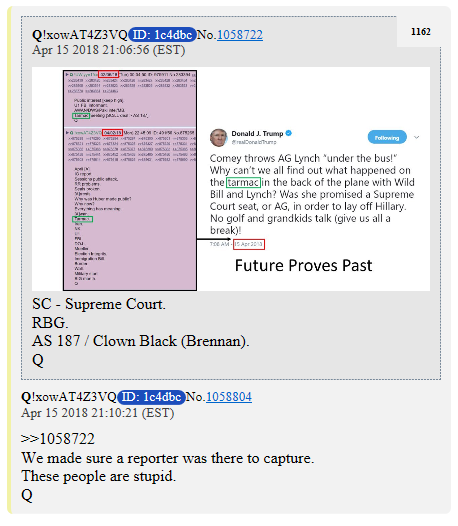 Q is straight-up spelling it out for us. RR is finished! 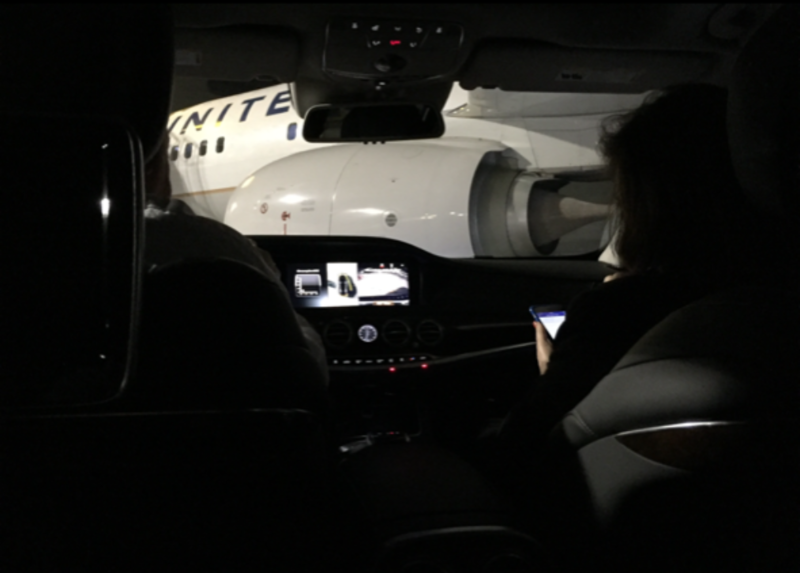 Who is that on the right look like to you? 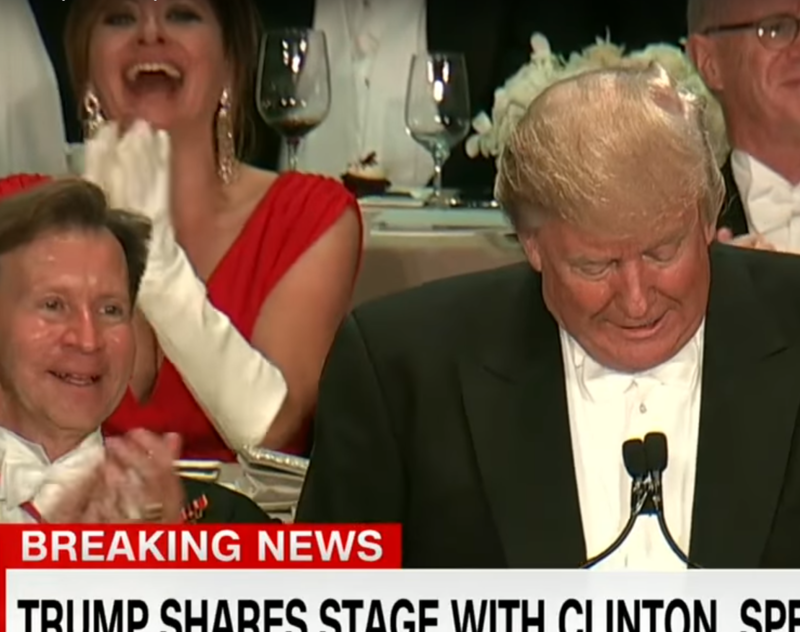 Trump never misses an opportunity to signal. About employment, hogwash. The number of actual people being employed to produce actual things that actually exist (that you can weigh, and put on a ship) has not increased at all. Furthermore, the wages for these jobs has not increased either. This is a pretty serious problem, if you want to live in a country with an actual economy that produces real actual things which can be marketed. Just saying, putting a positive light on things is all well and good, but the truth is that nothing at all has changed for the better since 2008,… and apparently everyone else on this planet knows it.